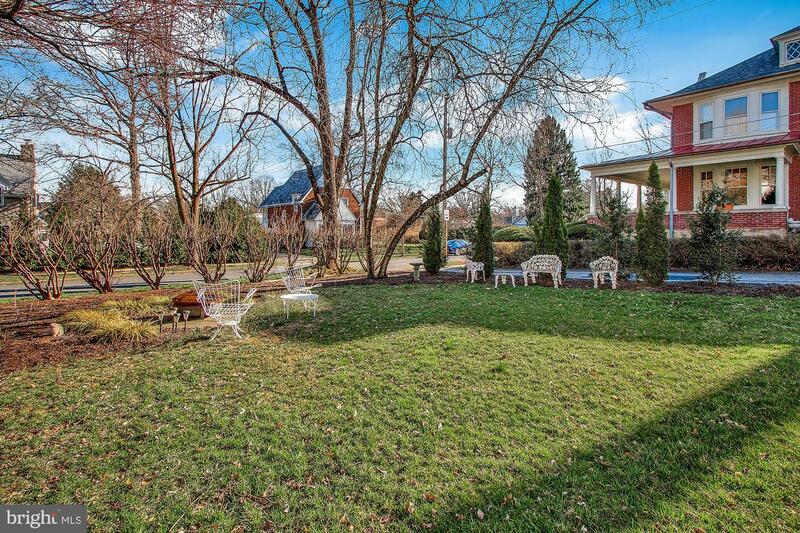 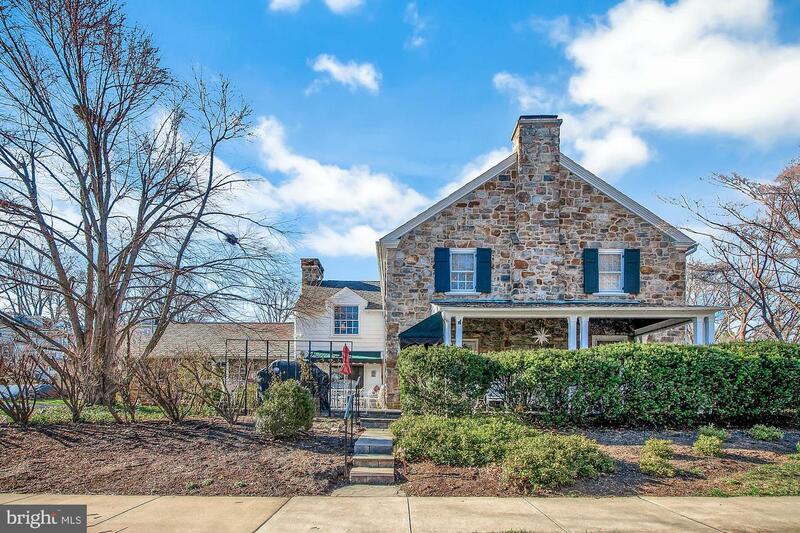 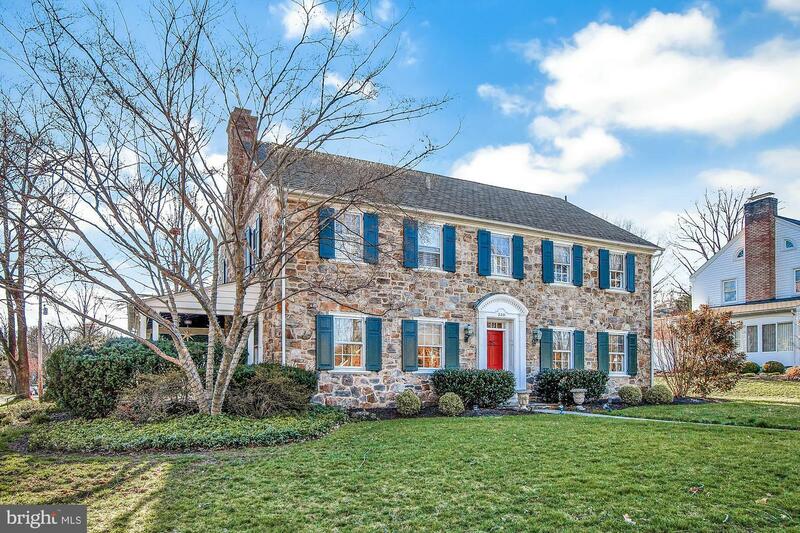 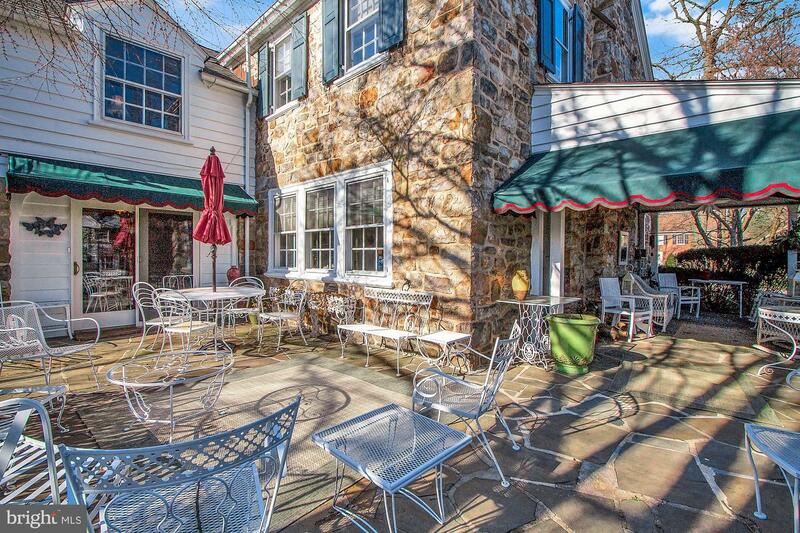 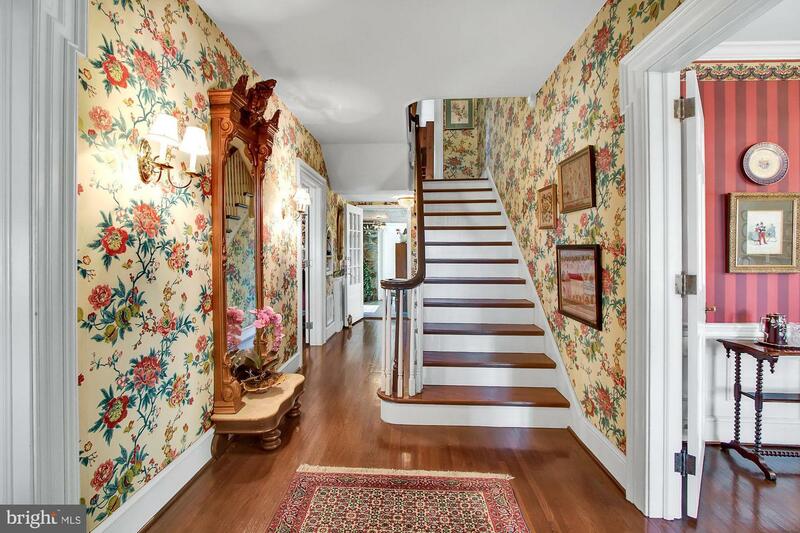 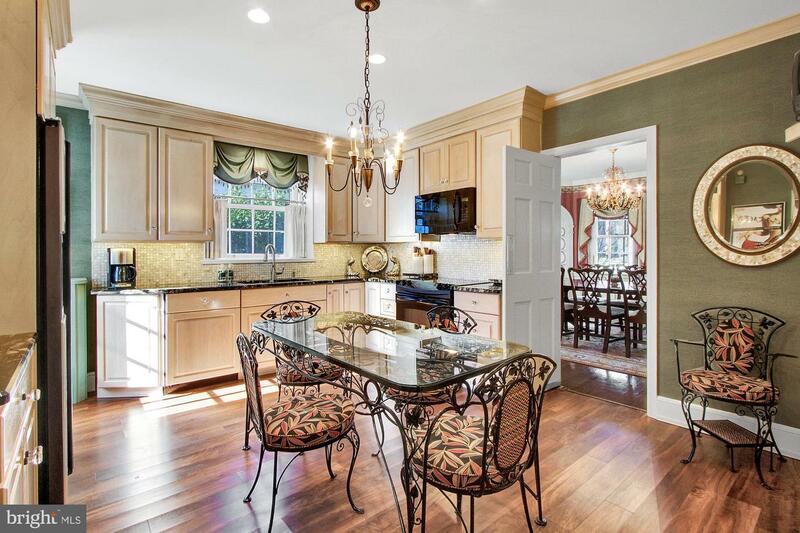 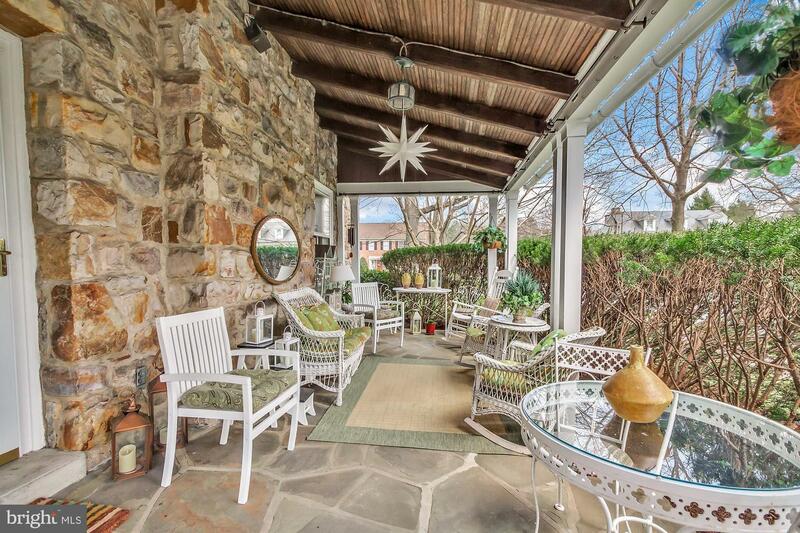 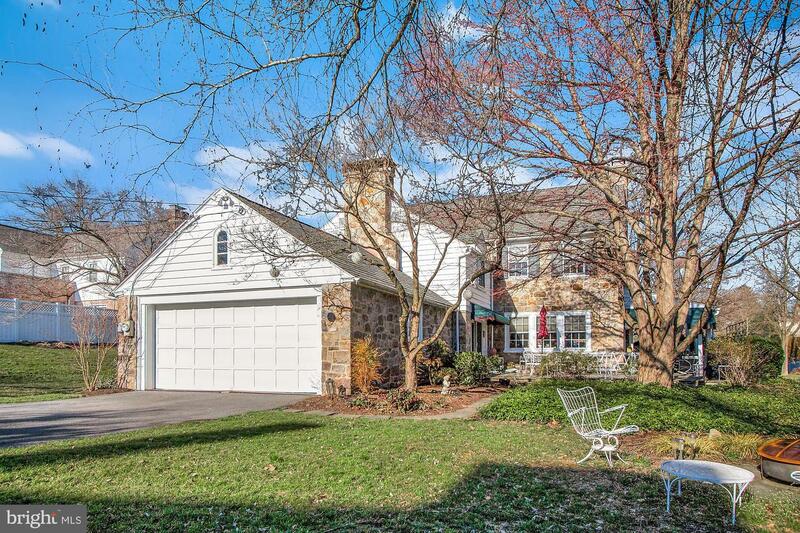 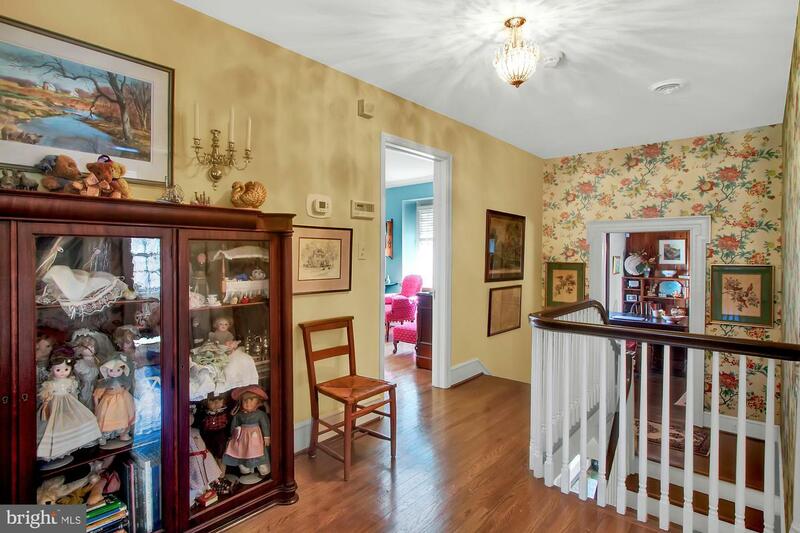 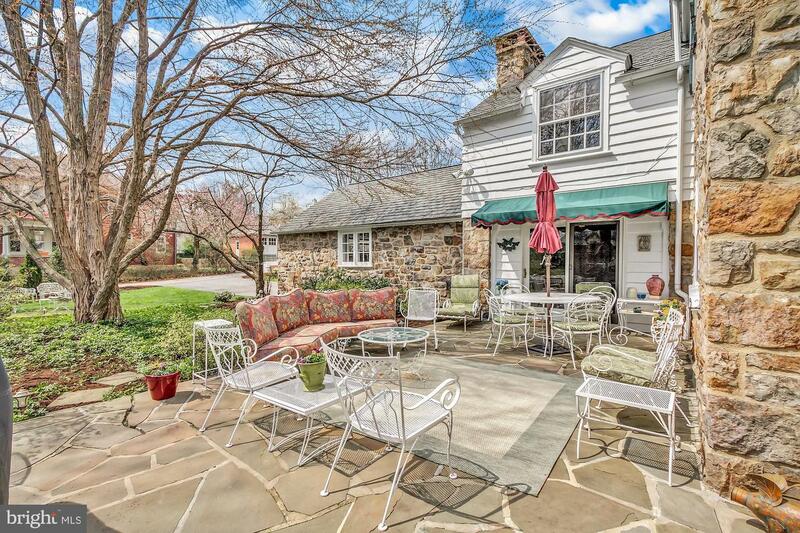 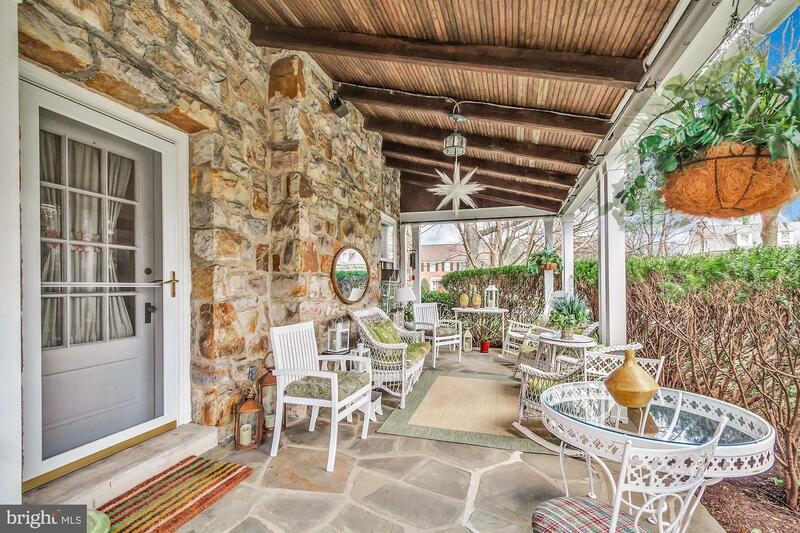 This is one of those once-in-a-lifetime homes in the Heart of Wyomissing. 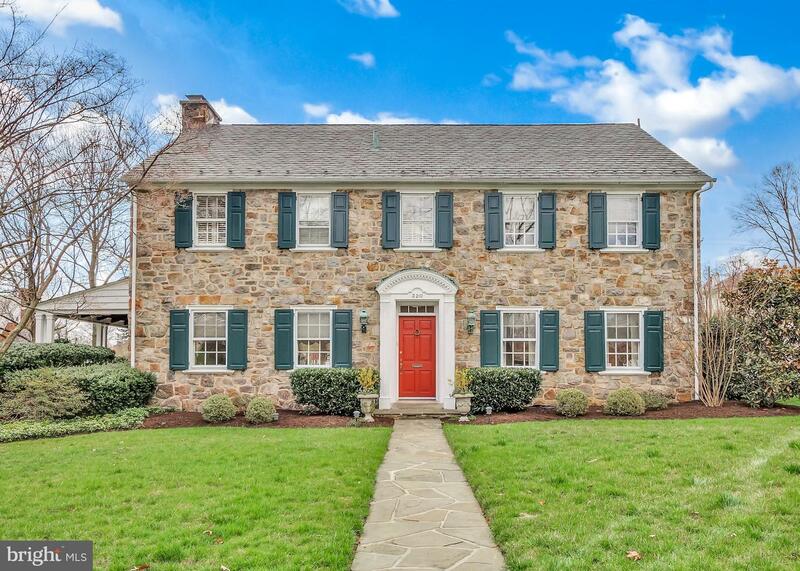 Built in the 1930s, this impressive home has been cherished, cared for, and has now finally become available to purchase. 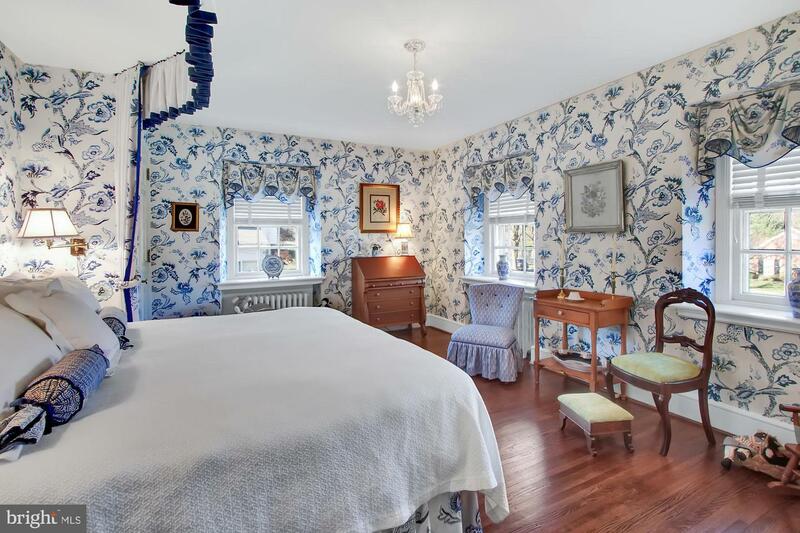 The exquisite features of this Center Hall Historic Home were built by skilled craftsman and have been meticulously maintained. 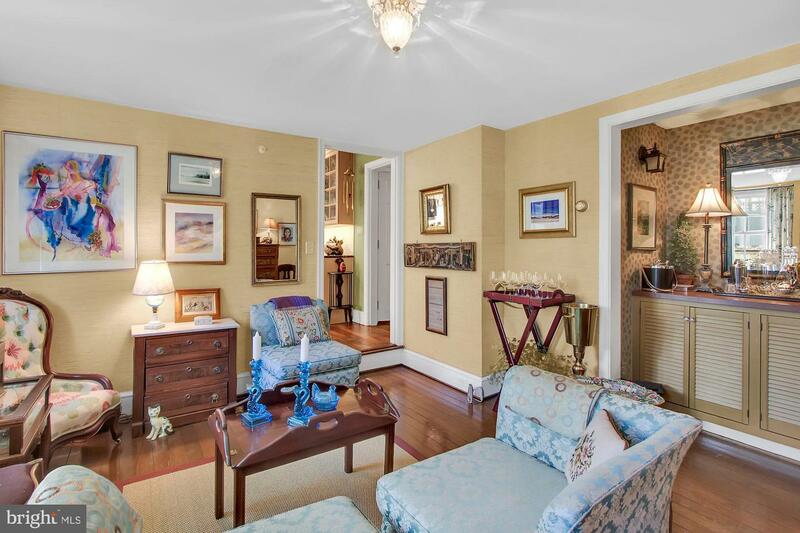 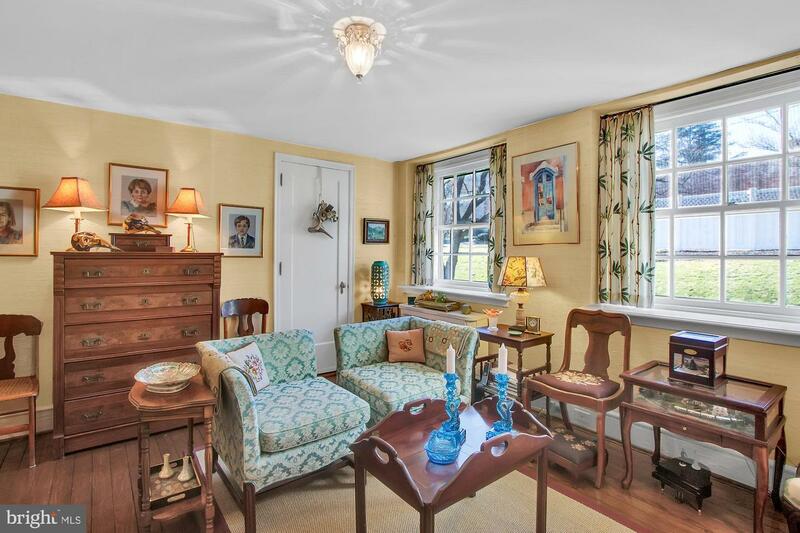 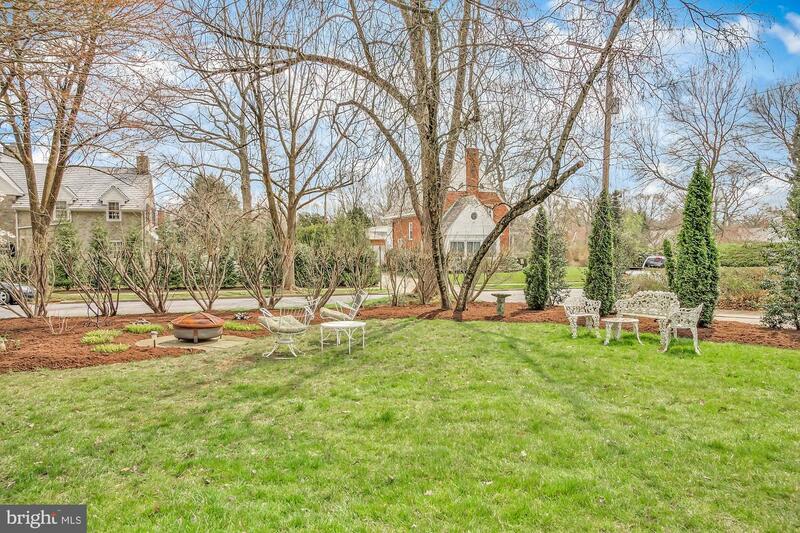 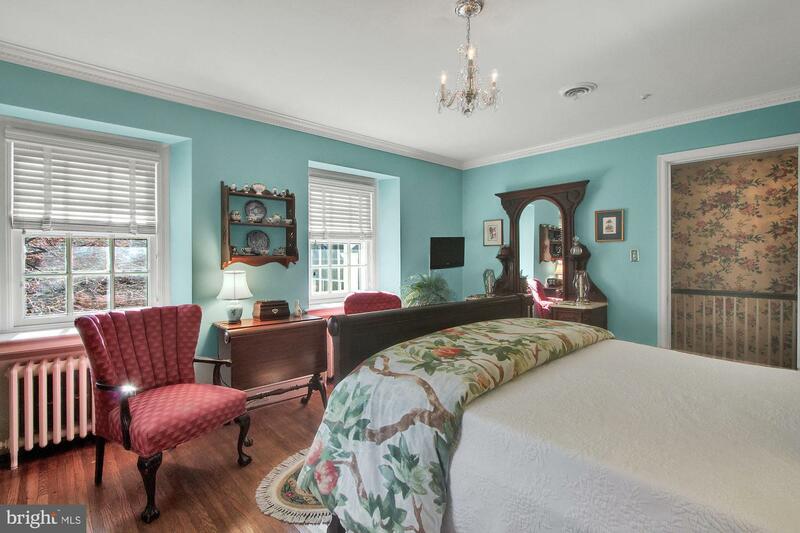 If you appreciate an excellent coalescence of the past and current amenities this home is a must-see. 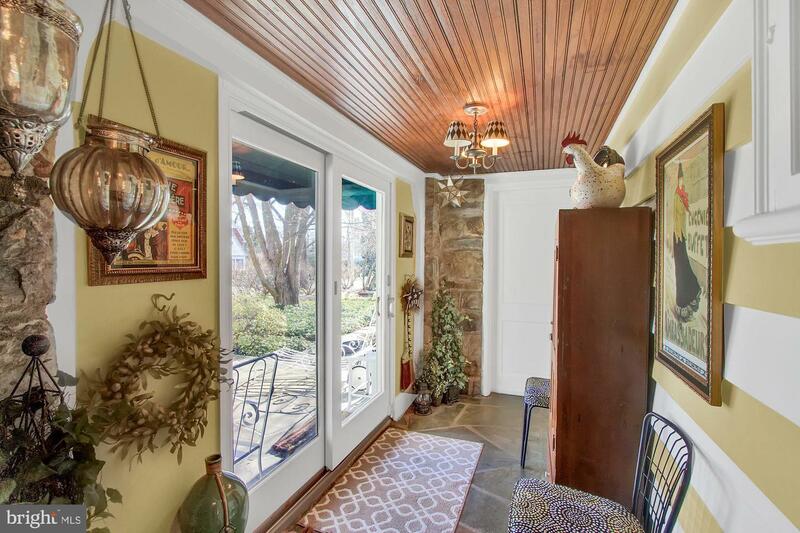 From the moment you enter the vestibule, you will notice the characteristics that make this home priceless. 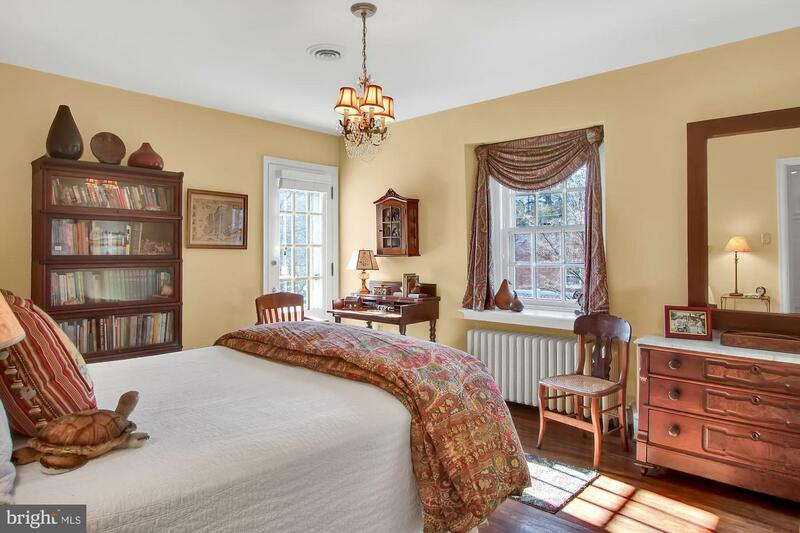 The woodwork is magnificent, from the extra deep windowsills and 6-panel doors with stately frames, to the hardwood floors throughout. 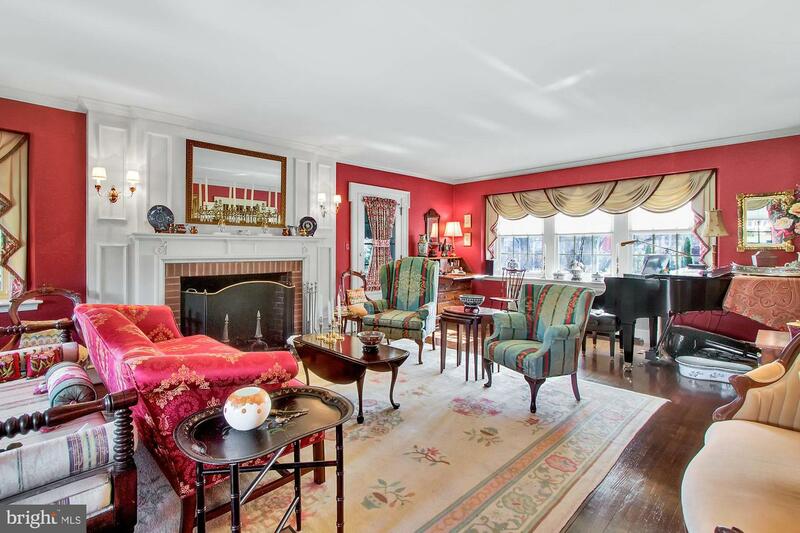 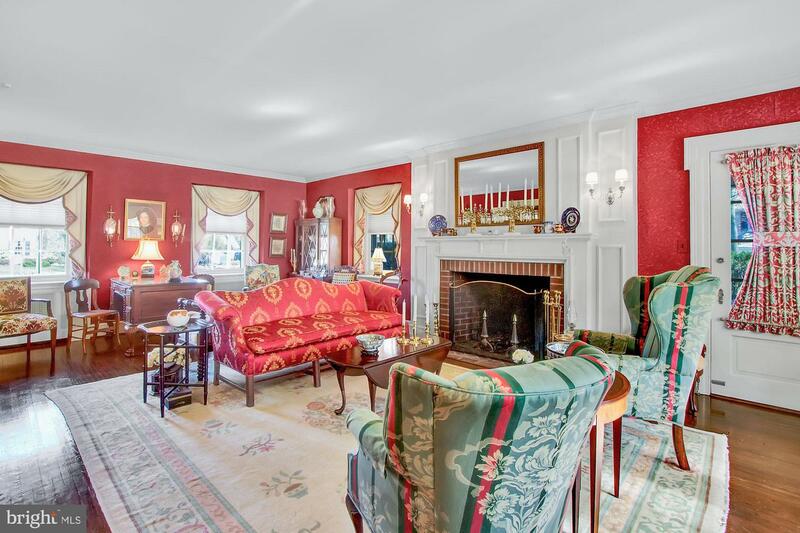 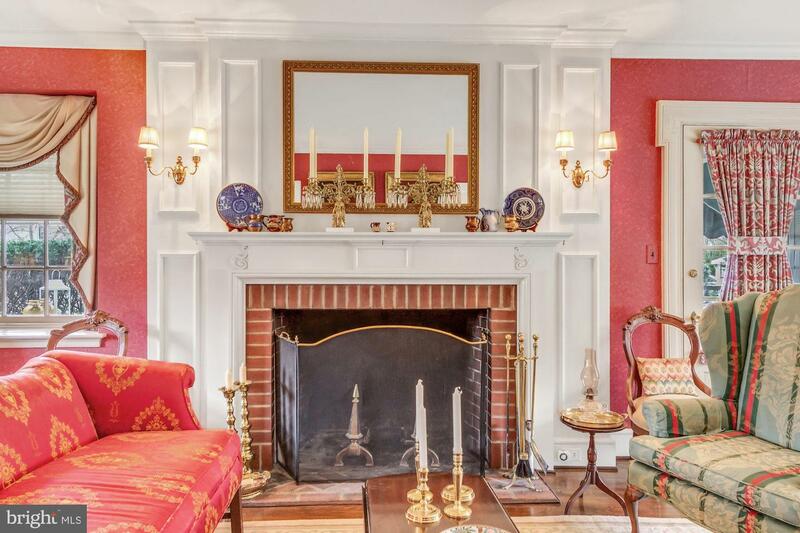 A grand formal living room showcases a great fireplace surrounded by paneled wood that is brightened by an abundance of natural light, and has an exit door to a private side porch and large flagstone patio. 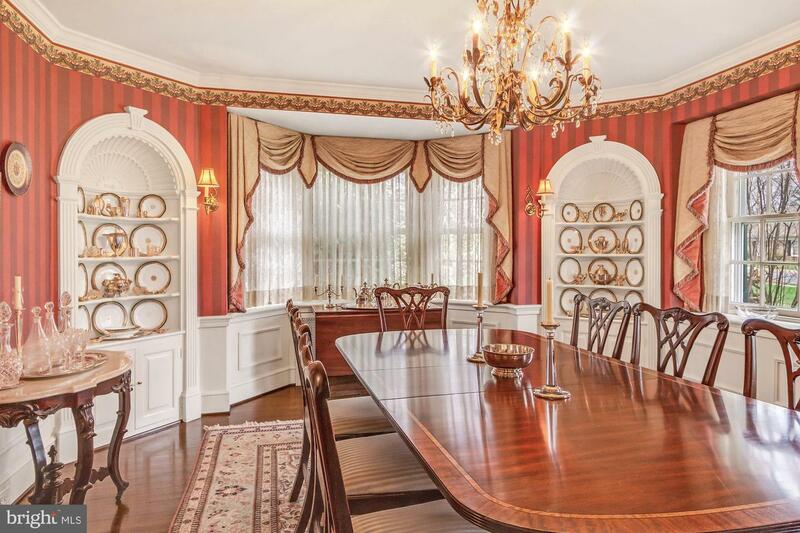 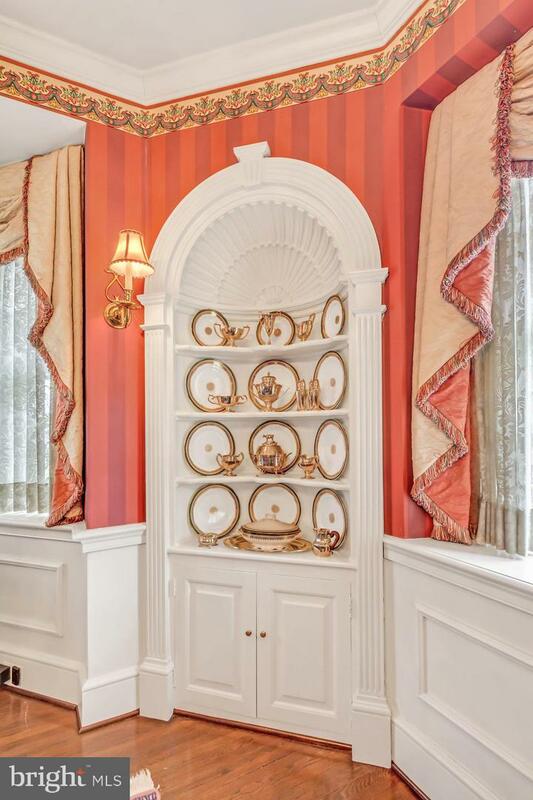 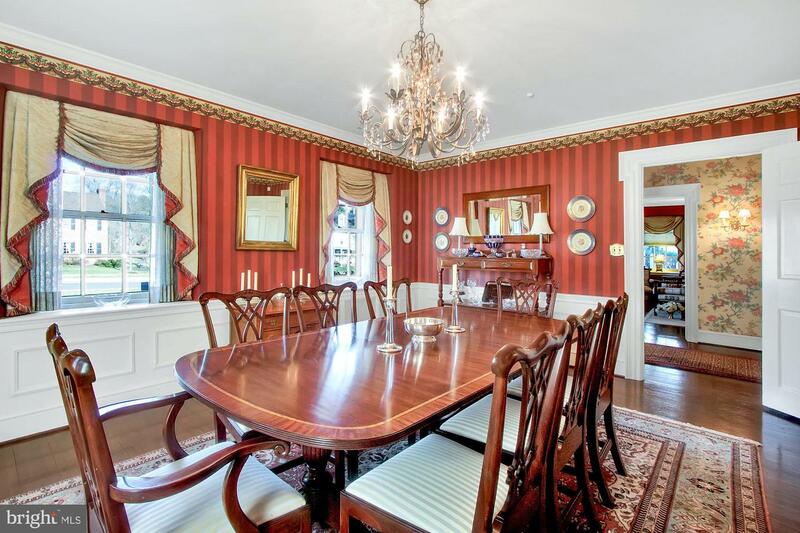 The formal dining room has built-in corner cabinets, panel and cornice molding and chair rails. 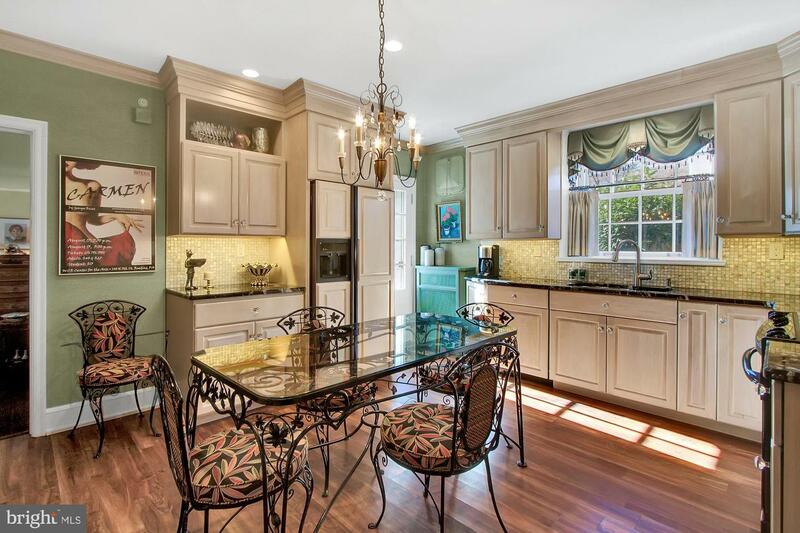 The updated kitchen offers built-in appliances, gorgeous cabinetry with built-in glass display cabinets accented by granite counter tops and a unique tile backsplash that shimmers like abalone. 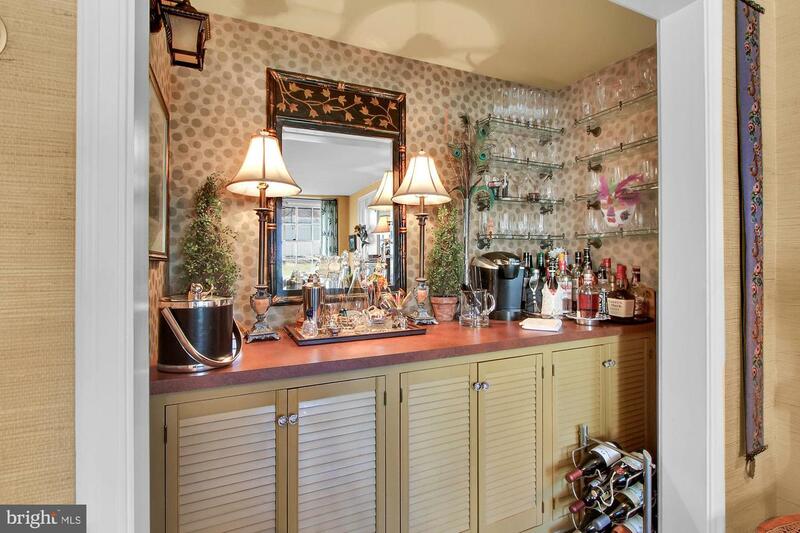 The sitting room is off the kitchen, providing a space to unwind with a built-in dry bar and a full bath. 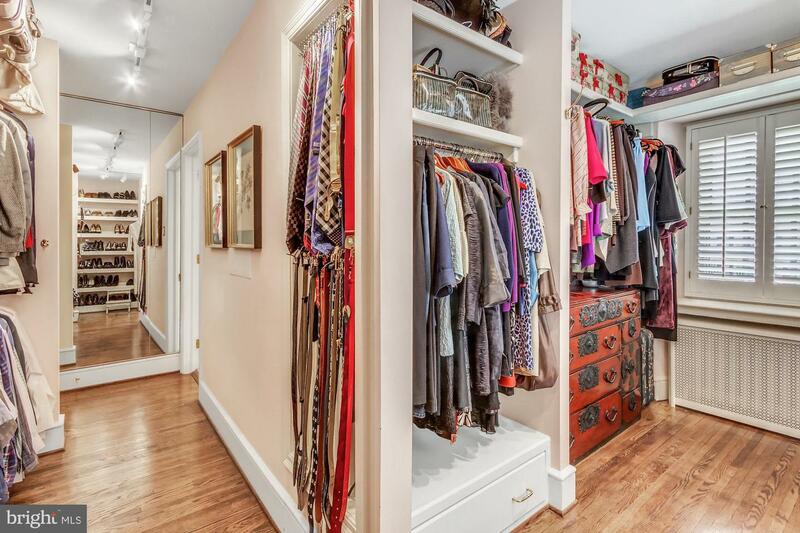 This space can easily be converted to a bedroom if needed. 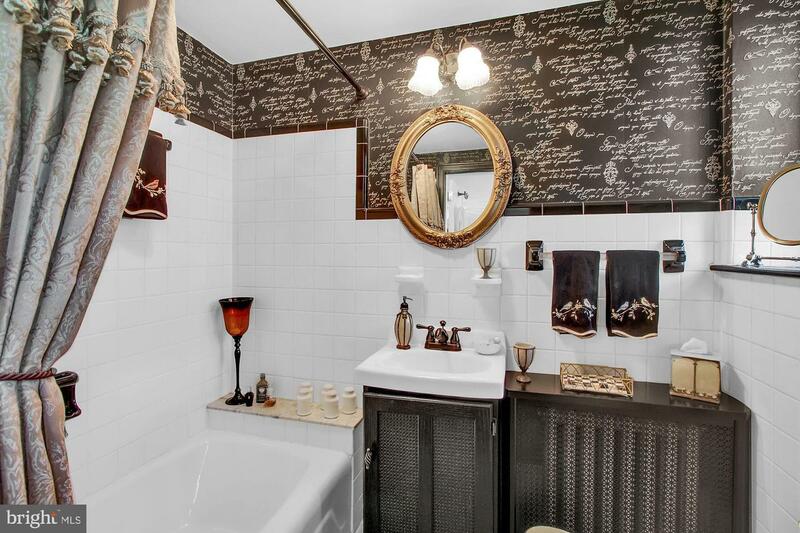 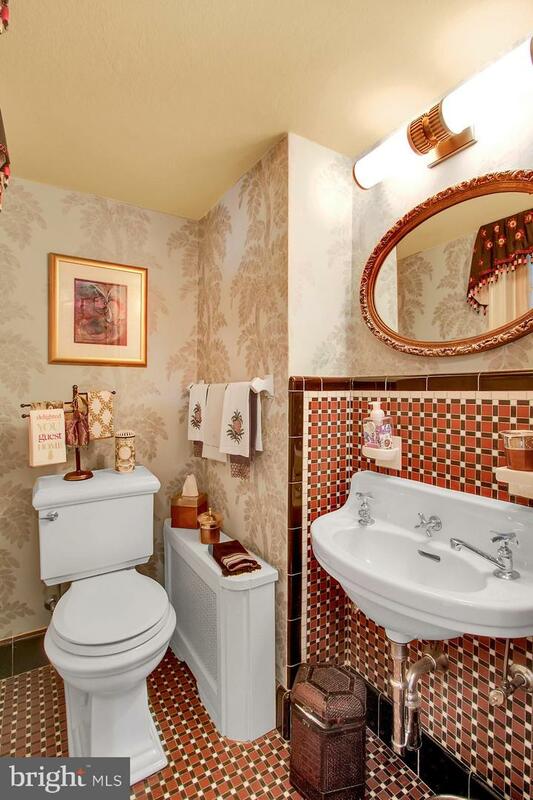 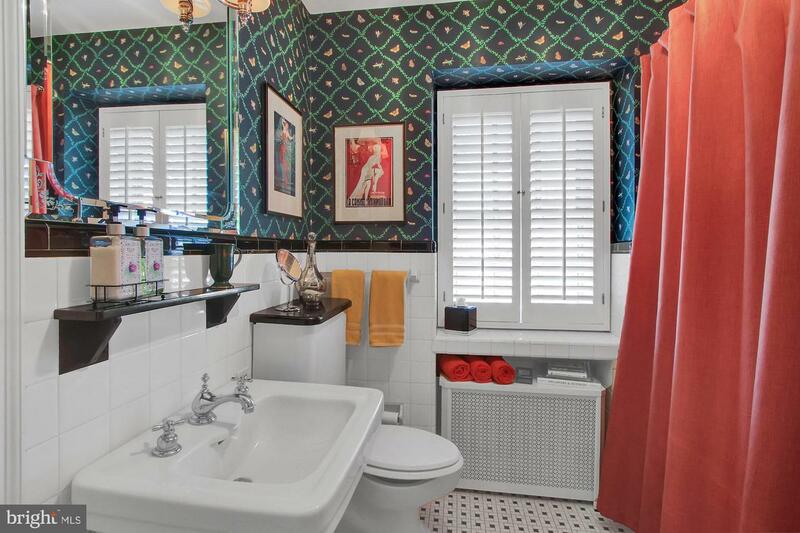 There is also a half bath on the first floor for guests with the pristine original tile. 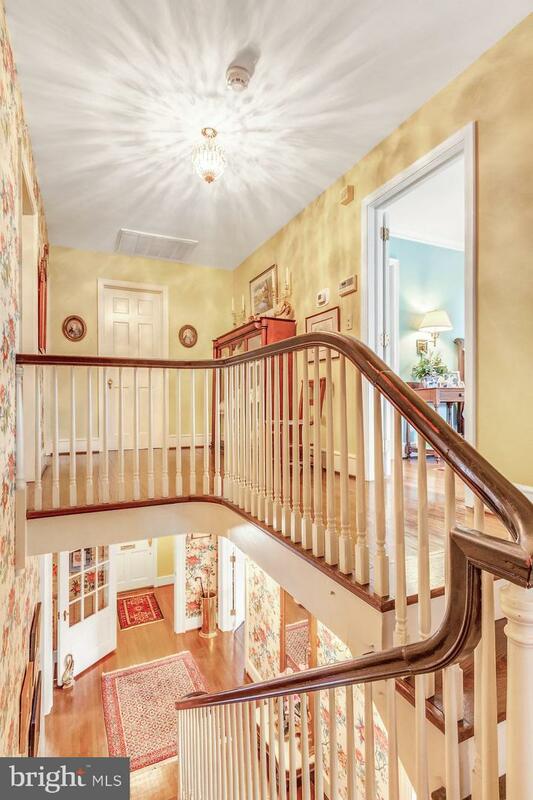 The hardwood flooring continues up the staircase with a gleaming wood banister to the second-floor landing. 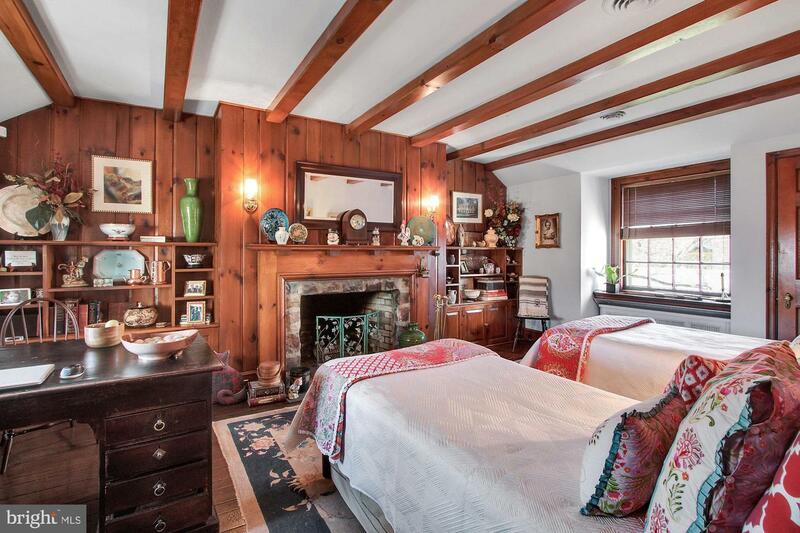 At the landing is a study/bedroom with wood paneling, built-in bookshelves, and open beams plus another fireplace. 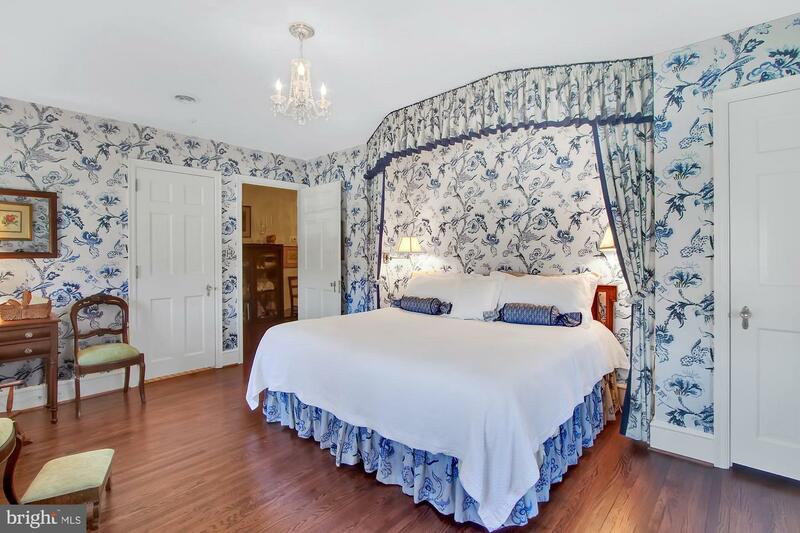 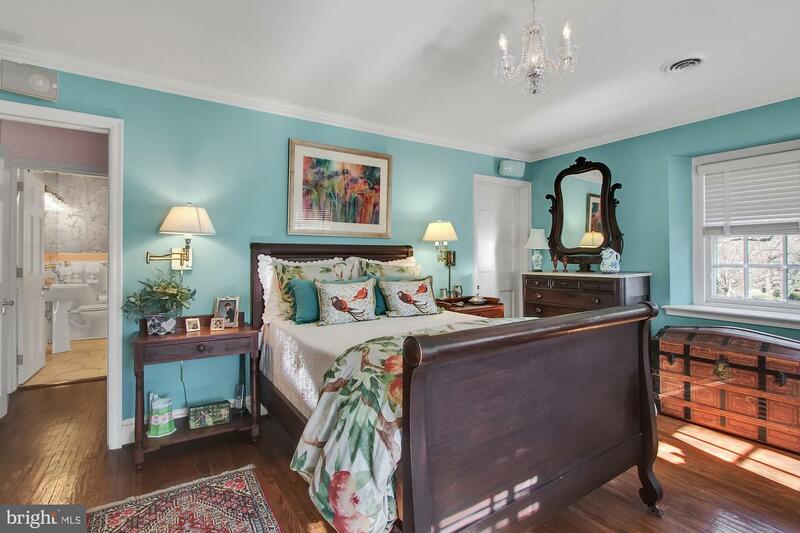 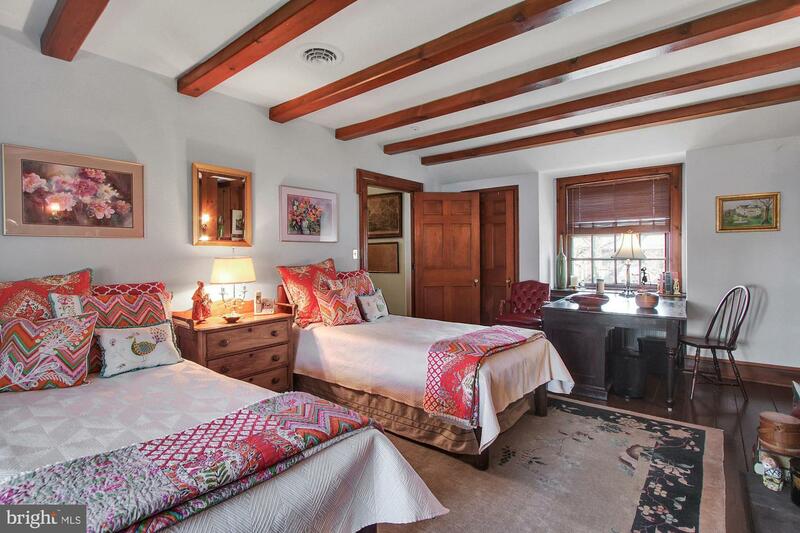 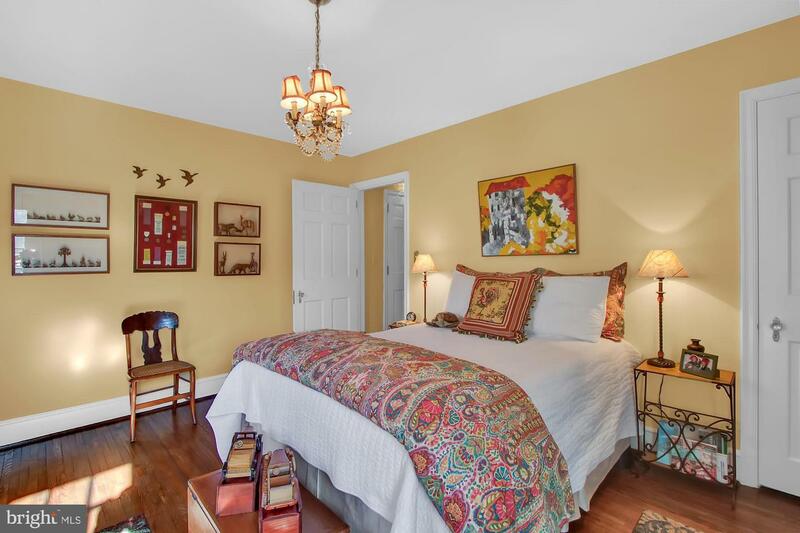 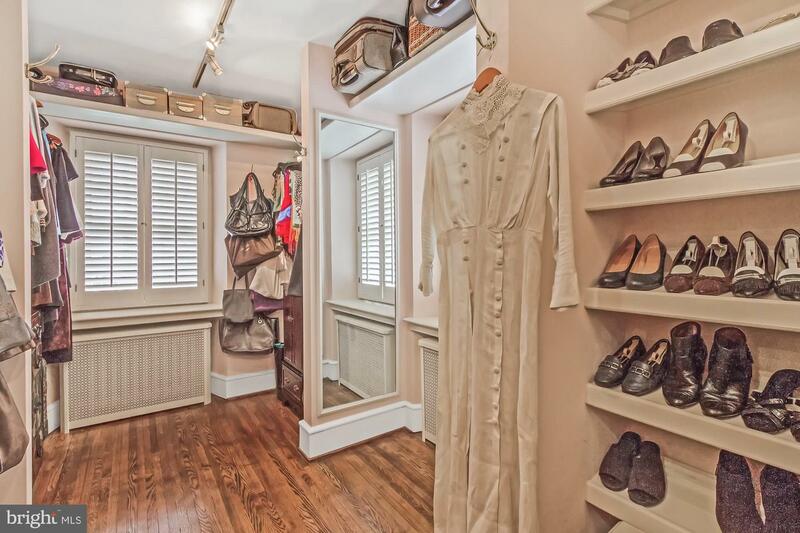 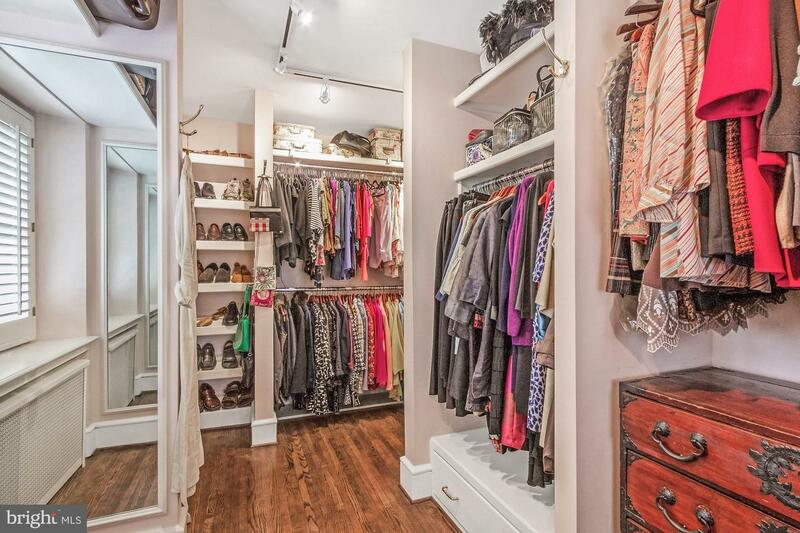 The spectacular master bedroom suite boasts an enormous walk-in closet/dressing area and a full updated bathroom en suite with both a jetted tub and glass walk-in shower. 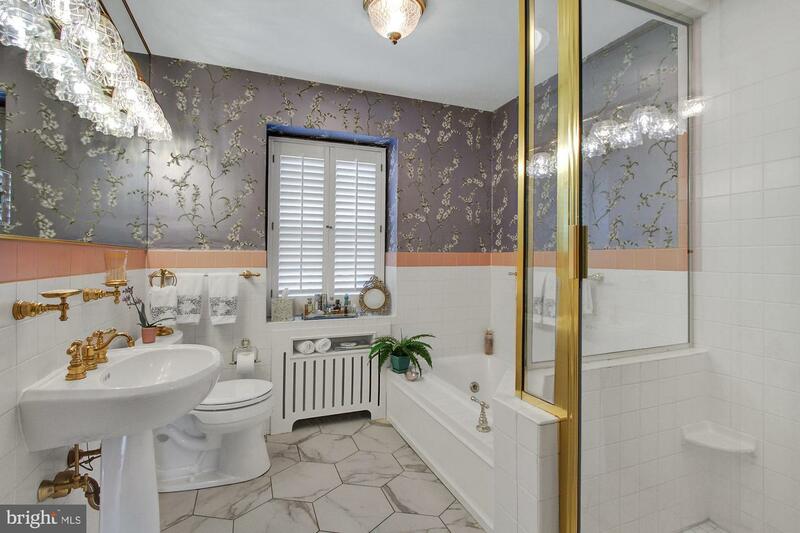 Two additional generously sized bedrooms and another full bath, again accented with the pristine original tile, complete the second level. 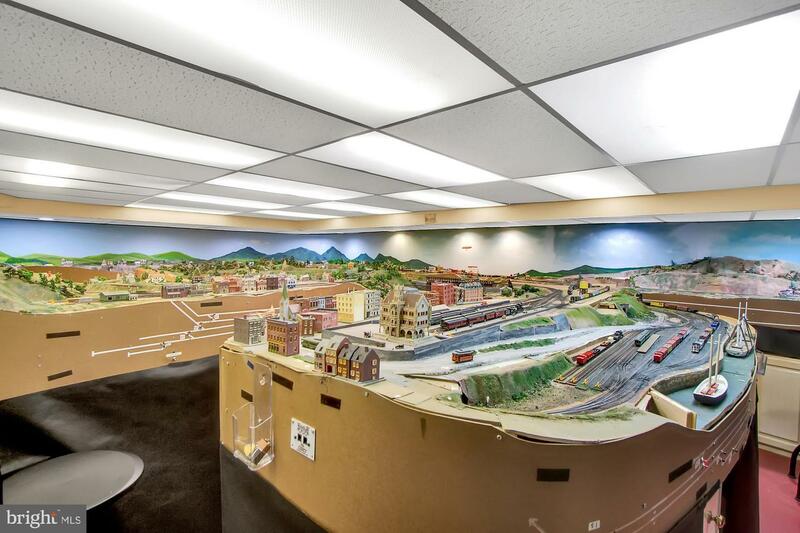 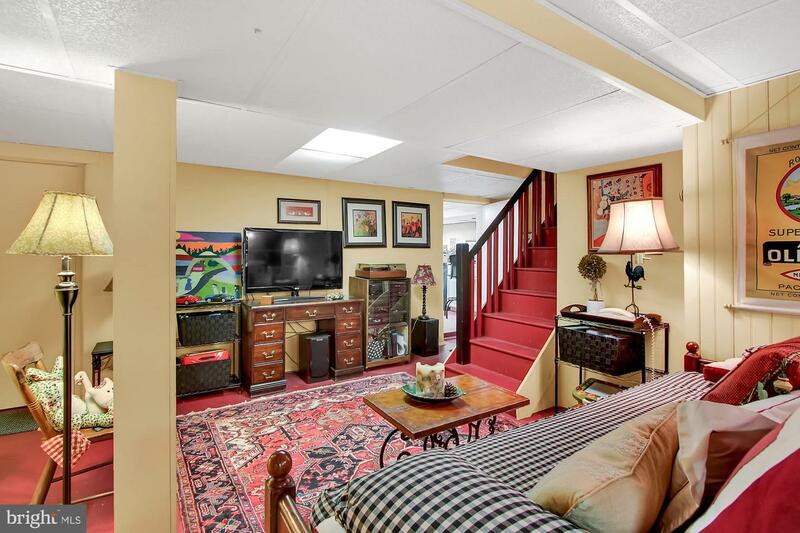 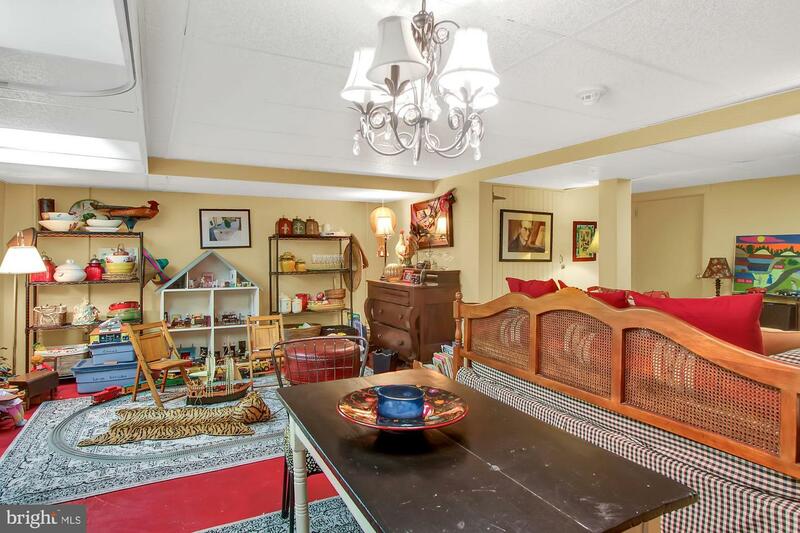 For hobbies, games, storage, and more the finished lower level does not disappoint. 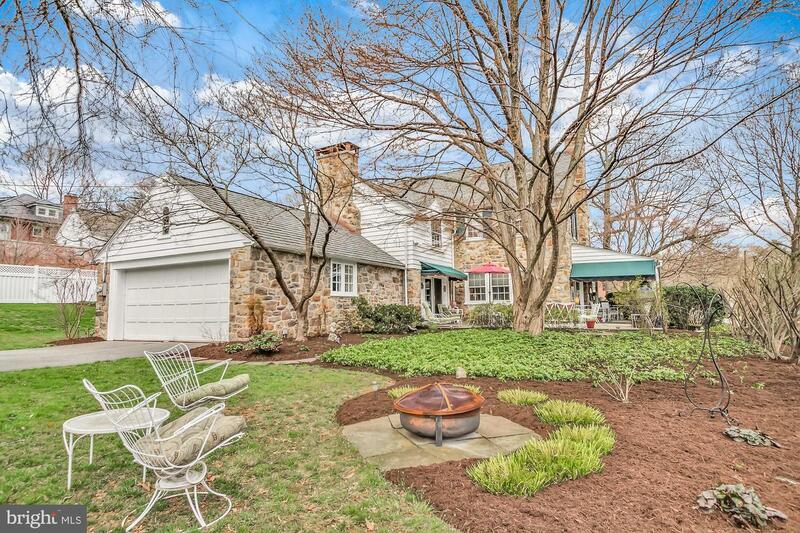 A beautifully manicured lot that has in-ground wiring and lighting can be accessed by the delightful flagstone portico. 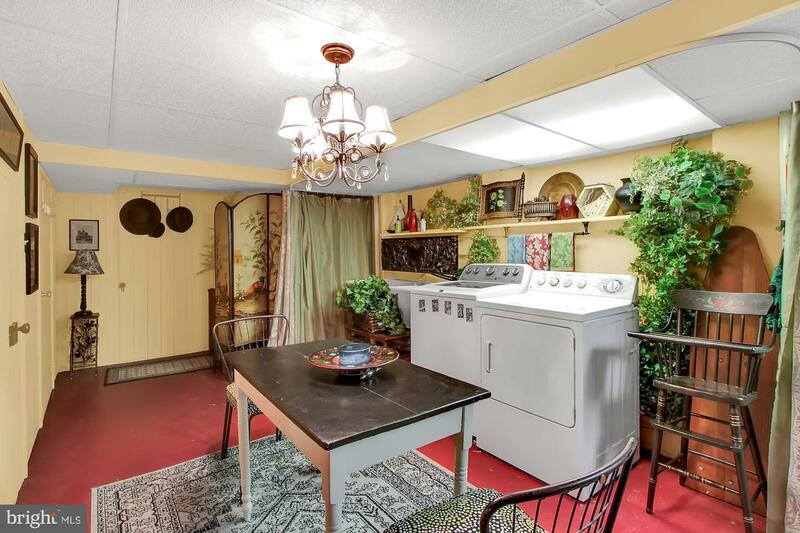 The attached garage with its massive radiator can keep two cars warm in the bitterest weather, and features a gardener~s sink with hot and cold running water. 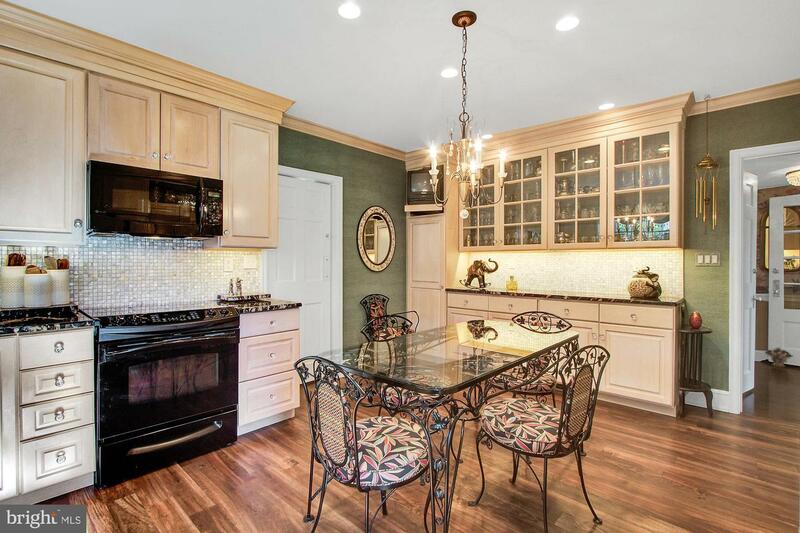 Make your personal appointment today to see this home.